Carol is the CEO and a founding partner of thera-LINK. 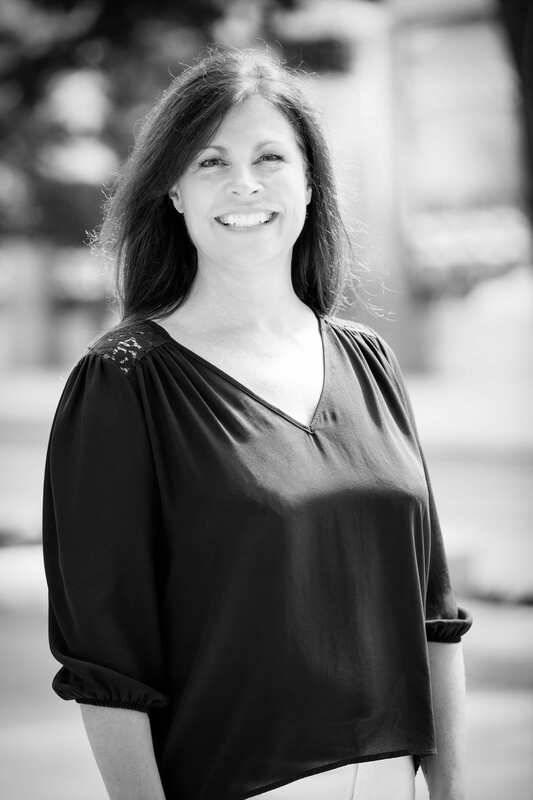 She has run a successful private practice in the Dallas area for the last 25 years. In addition, Carol has previously held positions with Presbyterian Hospital of Dallas’ Eating Disorder program. Carol is the driving force behind decisions related to thera-LINK and provides key insight to build the platform from the ground up around the mental health relationship. 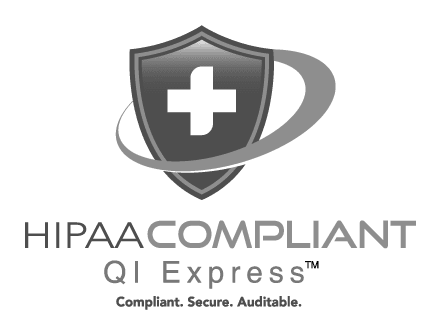 She also serves as the Chief Privacy Officer of thera-LINK and routinely studies the latest HIPAA compliancy laws. She holds two Master’s degrees – one in Professional Counseling and one in Nutrition – as well as a Bachelor’s in Nutrition from Baylor University. Carol has a passion for learning and is always striving to push herself one step further, including Brene Brown’s Daring Way™ Certification.